The long-awaited Windows 10 Anniversary Update is expected to launch on August 2nd, but it appears not all users will be able to get their hands on the update on the same day. Microsoft if planning to roll the Anniversary Update in waves, and the first to receive it will be Windows Insiders. 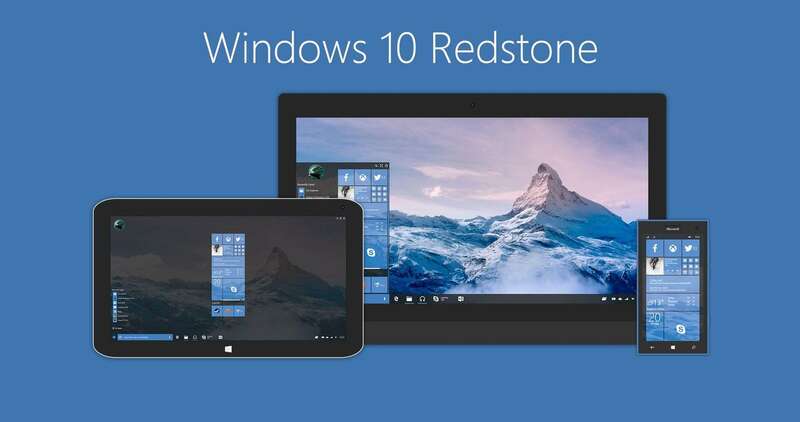 This announcement was made by Dona Sarkar, head of the Windows Insider Program. She added that the first devices to receive the update would be Windows 10 PCs and phones. Sarkar assures Windows 10 users they have nothing to worry about, as everybody will eventually receive the update. The Windows 10 Anniversary Update release is a global event, and Microsoft simply needs more time to push the update to all its Windows 10 users. After all, Microsoft will roll out the update to more than 350 million devices worldwide. The Redmond giant has been heavily preparing for the Anniversary Update lately, rolling out build after build in rapid succession. The Windows Insider Team is working around the clock under the direct supervision of Dona Sarkar to make sure the RTM version of the OS is compiled as soon as possible. At a given moment, Microsoft even rolled out Windows 10 builds on three consecutive days, leaving Insiders no time to fully test out the previous builds. The company also introduced the Feedback Hub Quests to get the best bug reports possible in order to make Windows 10 more stable and reliable. The Quests will not simply list steps for trying a feature or scenario out. Many of them are open ended so that Insiders can perform the steps that come naturally to them in order to finish the Quest and give feedback to Microsoft.